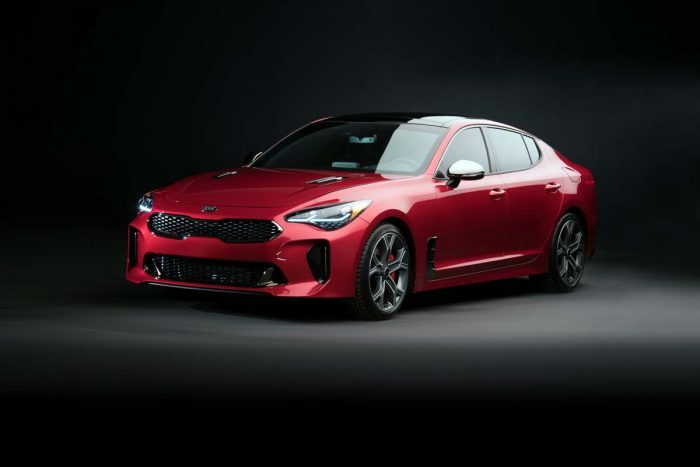 Kia is taking aim at European performance saloons with the Stinger, a low-slung muscle car that made its world debut at the North American International Auto Show (NAIAS) in Detroit. Based on 2015’s GT Concept, the Stinger was designed at Kia’s Frankfurt, Germany design studio under the watchful eye of styling guru Peter Schreyer, while ex-BMW M engineering chief Albert Biermann oversaw the car’s chassis and performance fettling, including sessions at the gruelling Nürburgring. 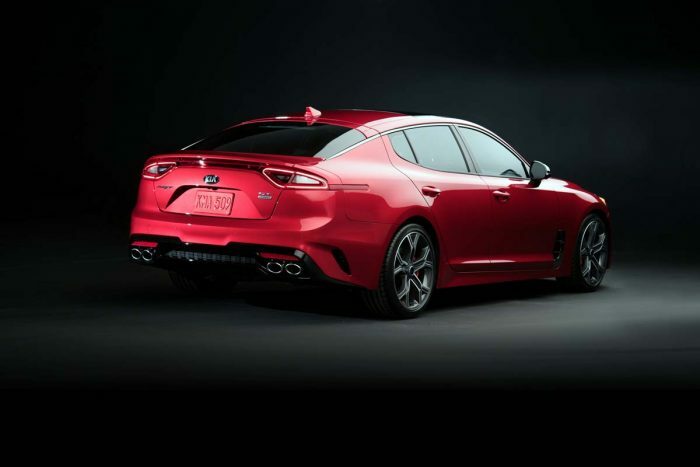 The car looks low-slung and aggressive, with a wide, snarling take on the trademark Kia bow-tie grille, large lateral air intakes, low sills and big wheels. The fastback shape adds contributes some coupé-like flair to the rear, while a rear diffuser with twin exhausts on either side adds to the Stinger’s dynamic demeanour. At 4,8 m, the Stinger is slightly longer than an Audi A4, and slightly shorter than the current BMW 5-Series, but a lower roofline and wide tracks add to the low-slung, sporty stance. The cockpit features black perforated leather, brushed aluminium finishes, and gloss black and bright chrome accents. A central full-colour touchscreen display is standard. Kia claims the cabin is a full five-seater, with spec levels expected to be high. 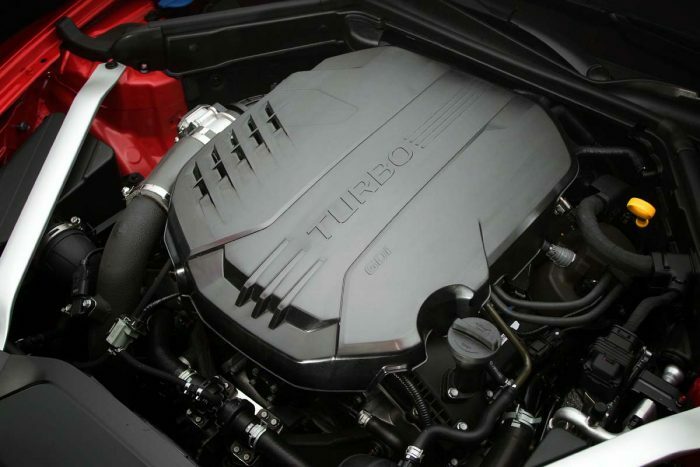 The US market will get two drivetrains – a 2,0-litre turbo with around 190 kW on tap or the standard Stinger, and a 3,3-litre twin-turbo V6 offering 272 kW and 510 Nm for the Stinger GT. Both engines will drive the rear wheels via an eight-speed auto gearbox, with all-wheel drive an option. Suspension if via front MacPherson struts and a five-link rear set-up. Safety kit includes Driver Attention Alert, Forward Collision Assistance and Rear Cross Traffic Alert, while the car will also feature dynamic cruise control, a colour head-up display, Bluetooth connectivity and inductive charging. The Stinger GT will be the performance flagship, with an expected 0-100 km/h sprint time in the low 5 sec bracket. 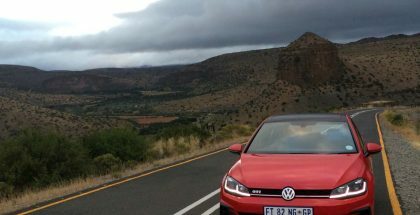 More importantly, expect the chassis set-up and handling to be superb, thanks to Biermann’s expertise in that department. 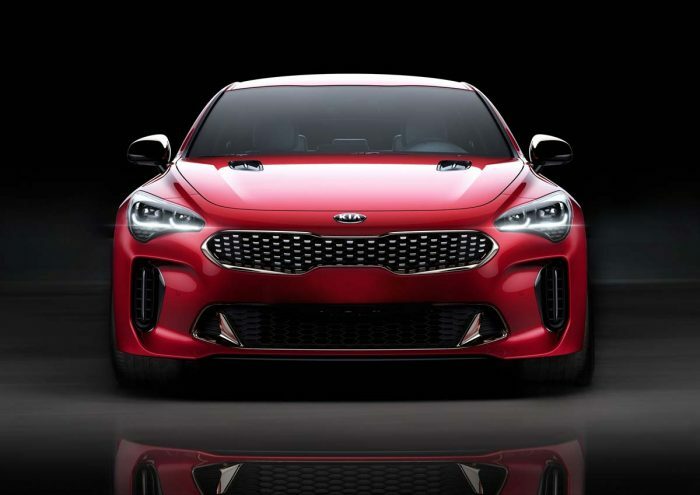 The Kia Stinger will have the sportier members of BMW’s 3-Series, the Audi A4 and the Mercedes-Benz C-Class squarely in its sights, but it’s no M-car or AMG rival, even in GT guise. 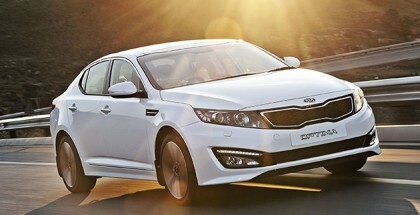 Still, it does allow the Kia brand to compete in a bracket that would have been deemed impossible not that long ago. 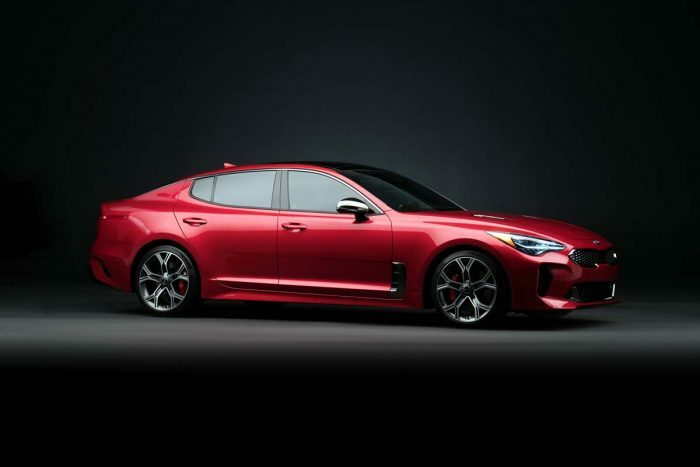 The Stinger will be sold in the US, in Europe and in Australia, the latter suggesting that a right-hand drive version could well make it to our shores. 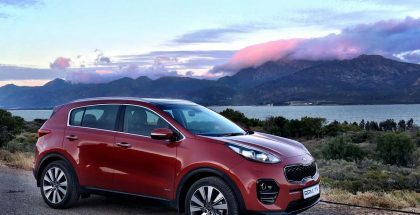 Kia South Africa says no decision has been made yet – but we’d guess that it’s a likely candidate, unless a weakening exchange rate pushes the retail price too far out of reach.